Watches are made to be durable and long-lasting, especially in the case of luxury brand watches. With that said, these beautiful and often sentimental timepieces may need some upkeep and repairs from time to time. 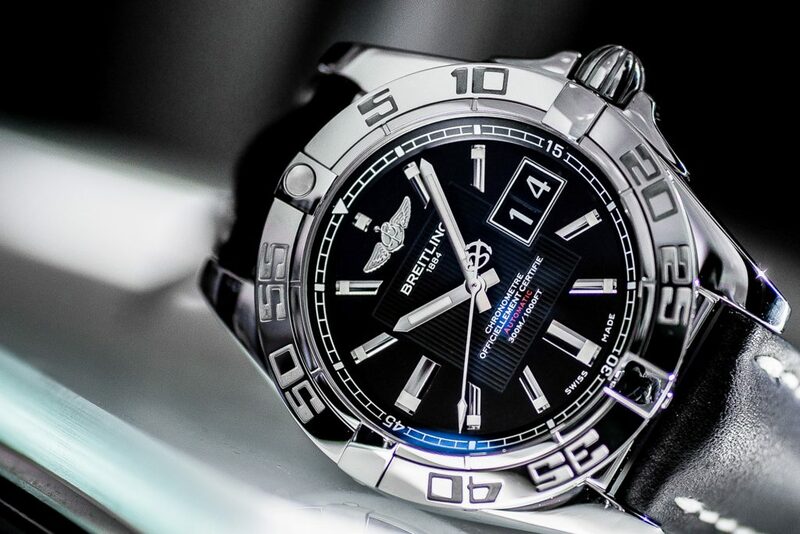 For Breitling watch owners, you have the good fortune of owning a lovely, well-made luxury watch, whether it’s a Breitling Blackbird, Breitling Avenger or another popular Breitling model. In the event that you need some maintenance care and watch repair service, Precision Watches & Jewelry at the Willow Grove Park Mall can help. If you live in Willow Grove, Cherry Hill or Marlton, and the time arises when you need to consult a watch repair professional about an issue with your Breitling Colt watch, Precision Watches & Jewelry in Willow Grove is the luxury watch retailer you’ll want to visit. With a watchmaker on duty six days a week, you have the convenience of being able to bring your Breitling watch in at a time which works for your schedule. 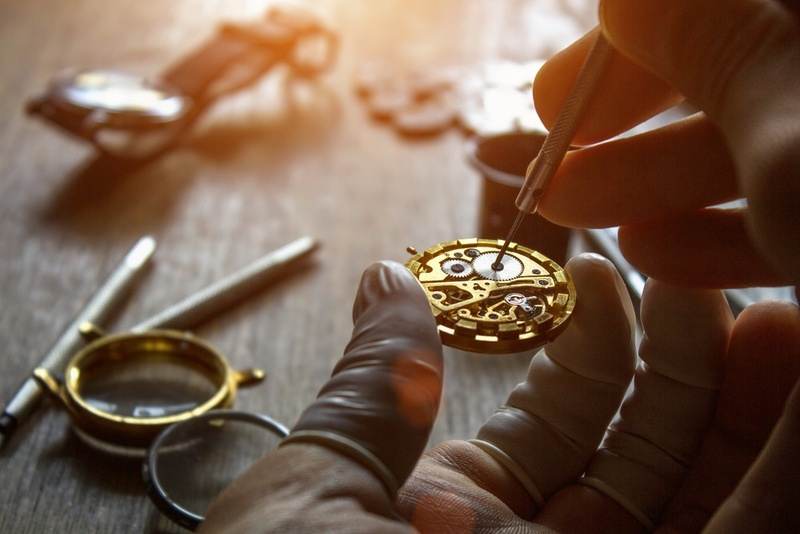 The watchmakers on duty are in-house, top-tiered professionals who you will feel good about letting repair your watch knowing that they are well-versed in their trade. Whether you own a Breitling Emergency, Breitling Montbrillant or Breitling Transocean, the Precision Watches & Jewelry watchmakers will be able to repair your Breitling model watch. The talented watch repair professionals are well-equipped and knowledgeable with regard to all types of Breitling watches. So, if you live over the bridge in Marlton or Cherry Hill, or right around the corner from Willow Grove in Hatboro, you can bring your broken Breitling Galactic watch, or other Breitling model, to Precision Watches & Jewelry for repair services of a wide array. 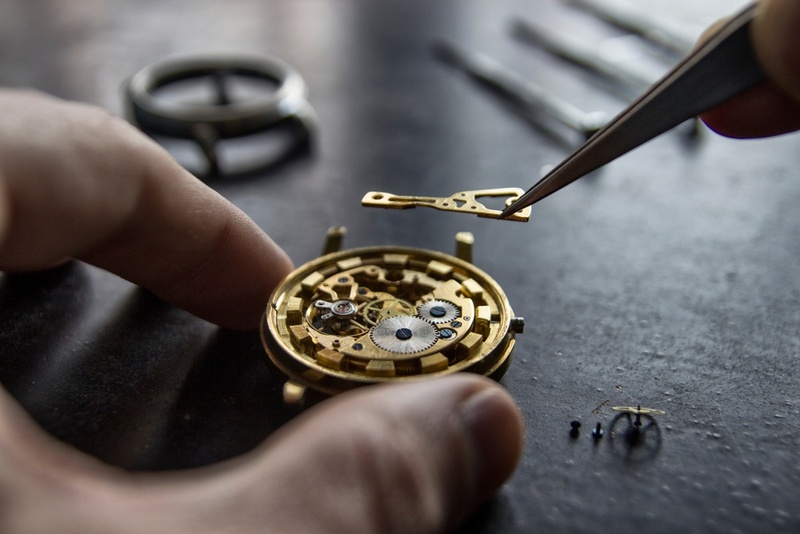 From a broken watchband to a watch which simply won’t work, the desired repair service for your Breitling Navitimer or Breitling Superocean can be tended to by the watchmakers at Precision Watches & Jewelry, located in the Willow Grove Park Mall. You can bring your Breitling Chronomat, Breitling Navitimer Cosmonaute or other stylish Breitling models in for repairs at Precision Watches & Jewelry, no matter what the watch repair issue may be. Plus, you can rest easy with the knowledge that the highly-trained watchmaker on duty will help you to resolve the issue and get your exquisite Breitling Chronomat or Breitling for Bentley watch back on your wrist in no time. When you depend on your luxury Breitling watch for telling the time as well as adding the finishing accessory touches to your daily attire, you don’t want to wait too long until you have your timepiece fixed and back where it belongs. Precision Watches & Jewelry watchmakers will perform the necessary repairs and do so in a timely manner, so that your favorite timekeeping accessory is quickly back in your hands once again.